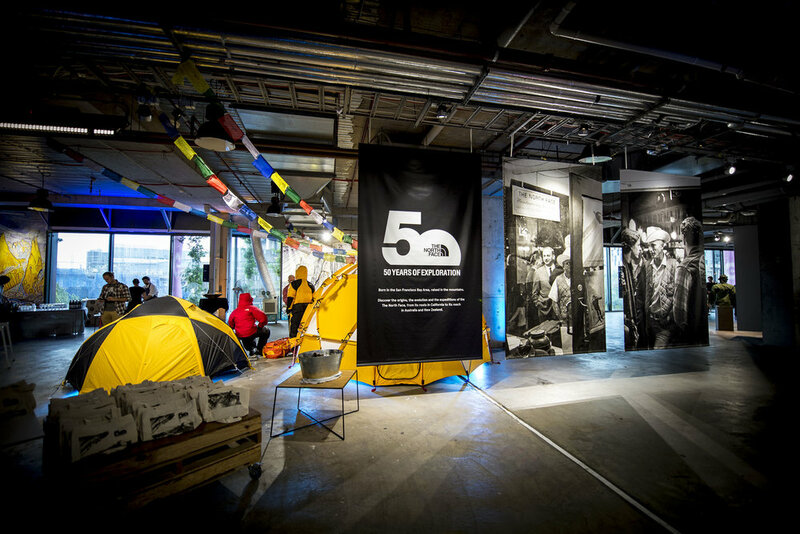 This week I had the absolute pleasure to produce the 50th Anniversary event for The North Face brand. 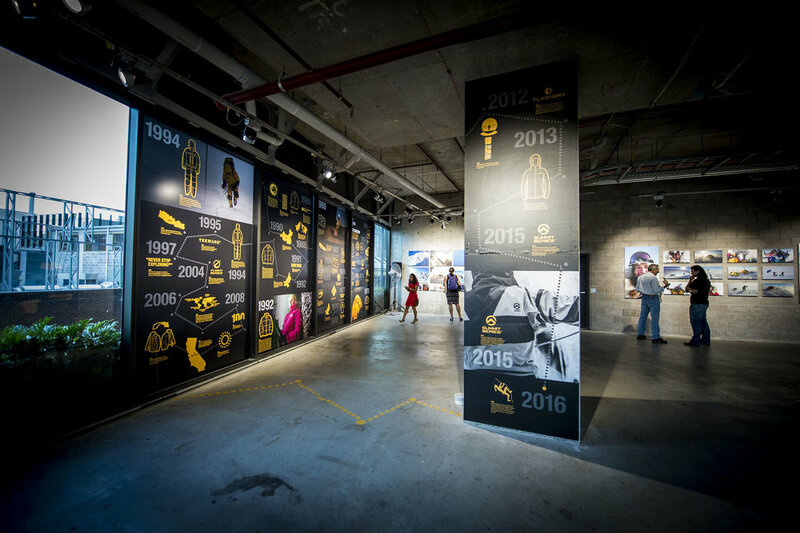 It was a 3 day event showcasing the brand's history including it's inception, products, partnerships and events. We also hosted a film screening each night with an intimate group of the brand's biggest supporters which felt more like a big house party each night - the crowd were all so friendly and welcoming, it certainly didn't feel like I was working! Massive thanks to the team at The North Face for getting me on board and allowing me to celebrate with them (special mention goes to Mark Watson for recommending me!) and the team working hard alongside me including Anne Robinson for being my partner in crime in the early stages, DJ Warehouse for doing a stellar job with all the creative AV, and Rockwall for putting on a spectacular feast each night. I produced a mammoth project with the amazing team at Engine Room Productions recently - producing all of the filming for the Adobe Digital Marketing Symposium in Sydney. I managed the production and post production of filming more than 60 presentations across 2 days (which can be viewed on the Adobe website here) plus managed the concept creation, production and directed the highlights reel film above. It was such a great experience to work for such an iconic and respected brand. Massive thanks to the Adobe and Engine Room Productions teams, plus the 10 crew of shooters, tech directors, production managers and assistants who worked with me to make the project so successful. I worked with an awesome team on a really fun creative project recently with Klinik TV for Huawei. To assist with the launch of their new P9 smartphone, we produced a series of online films to showcase the quality of the phone's camera capabilities (complete with a Leica lens!) by filming the content with the phone! What better way to test it out than by filming extreme contrasts of low light and bright lights at Vivid Sydney. The films were a behind the scenes look at how we filmed everything on the phones (complete with rigging the phone on tripods, sliders and ronin rig), the partnership with Huawei and Vivid Sydney and an in depth look at the technical specifications of the phone. Big thanks to our fearless leader Anthony Damianakis, super creative Director Nicholas Price, the ridiculously talented DP and editor Stephen Mylonas, and the best troubleshooter in the business - Joe Hell. You can see the full sequence of the 4 films we created here. I experienced my first ever snowfall in Darling Harbour! It may or may not have been real snow but it was still pretty impressive! Darling Harbour is home to the fun Winter school holiday event called 'Cool Yule' where you can go ice skating, play in the snow, walk through a snowy forest and so much more! I produced the filming and photography for this year's event alongside James Horan shooting stills, Nicholas Price shooting footage with the resulting film edited by Mitch Ayers. I love travelling for work projects! I’m a city girl with a penchant for a tropical holiday so travelling for work is a great opportunity to explore a destination that I wouldn’t normally get to. Moree and Walgett in country NSW certainly comes under this category! I produced a film and stills shoot for NSW Farmers to create material for their ‘Farmers4LandReform’ campaign. We travelled to four different farms and featured some incredibly intelligent and passionate farmers who all generously welcomed our crew into their homes to share their stories. It was a whirlwind few days of shooting - racing to escape bad weather, chasing the light and travelling many kilometres. It was a lot of fun though, and I loved working with Nicholas Price on the camera, Chris Benny Imaging on stills and drone, and Mitch Lewis covering sound. I love beauty products! So I was a little excited to be working on the VS Sassoon ‘Goddess’ campaign to launch their new hair straightener. I transitioned from working on a TVC for Subaru with a completely male crew, to playing with hair straighteners and talking to women about beauty and hair – both fun in their own ways! Check out this online film I produced for the wonderful The Grindhouse crew. In the end we successfully navigated all of the challenges to capture the city components of this Subaru XV TVC. Looking forward to seeing how difficult the next one will be! I'm so excited that the LunarSand swimwear is out in the world! I grabbed my own pair (the gorgeous 'Darling' design) this week from the pop-up store with The Design Residency at 72 Oxford Street in Darlinghurst, Sydney. Sadly the store will only be there until the end of January so make sure you all check it out and say hi to the talented Ruby Licciardi! My Wine Island promotional film has officially been released! I think this really captures the great atmosphere and fun had by everyone despite the terrible weather! Thanks again to Cam of Axis Aerial Works for the great movi footage and to Mitch Ayers for his editing. Wine Island – as soon as I heard the name of this event I knew I had to get involved. 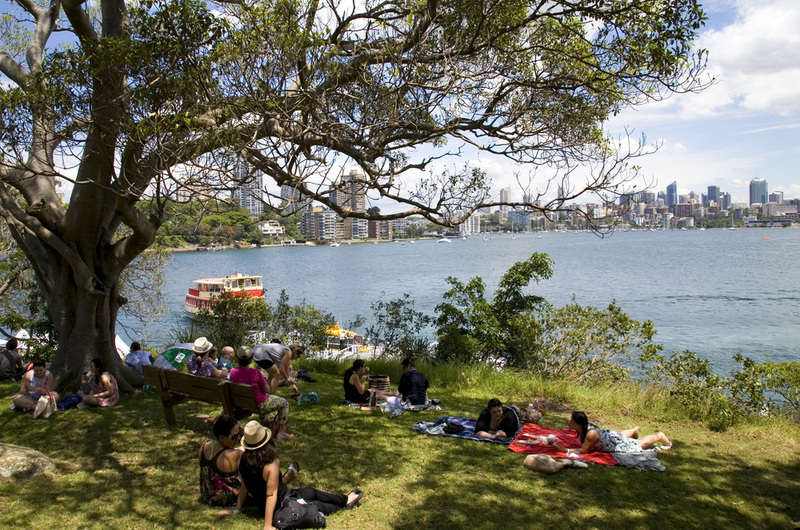 Combining some of my all time favourite things – wine, views across Sydney harbour, wine, great food, funky retro music (what better soundtrack to be racing around on an island to than ‘Hot Stuff’)…did I mention wine? I met the creative genius responsible for this event and after embarrassingly gushing about how much I loved the concept (and wine! ), she still wanted me on board to produce the filming and photography for the marketing material! More event photos and the final edit of the film will be posted to my website soon!